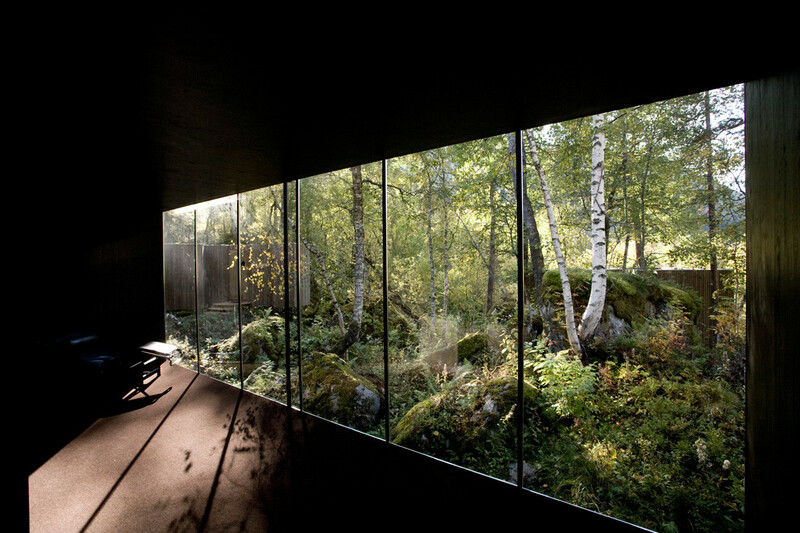 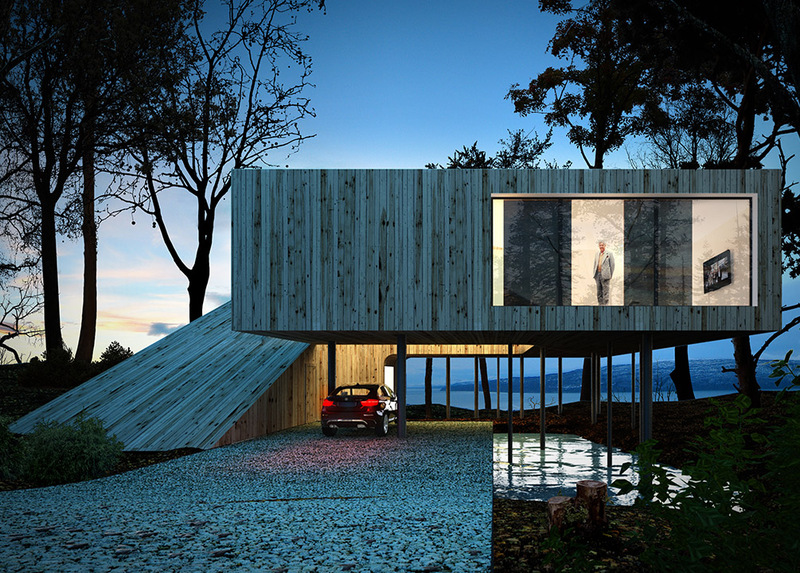 integration with the natural landscapes, minimalistic, yet sophisticated. 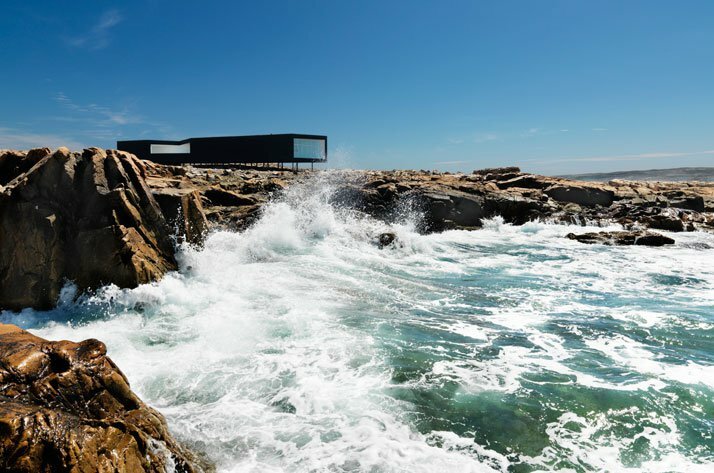 A coastal area’s harsh climate dictated an economy, culture and political structure of the country. 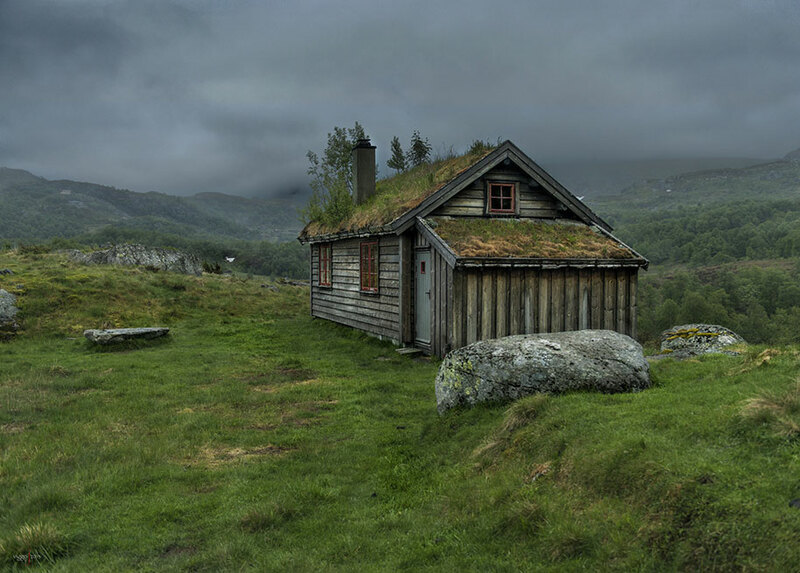 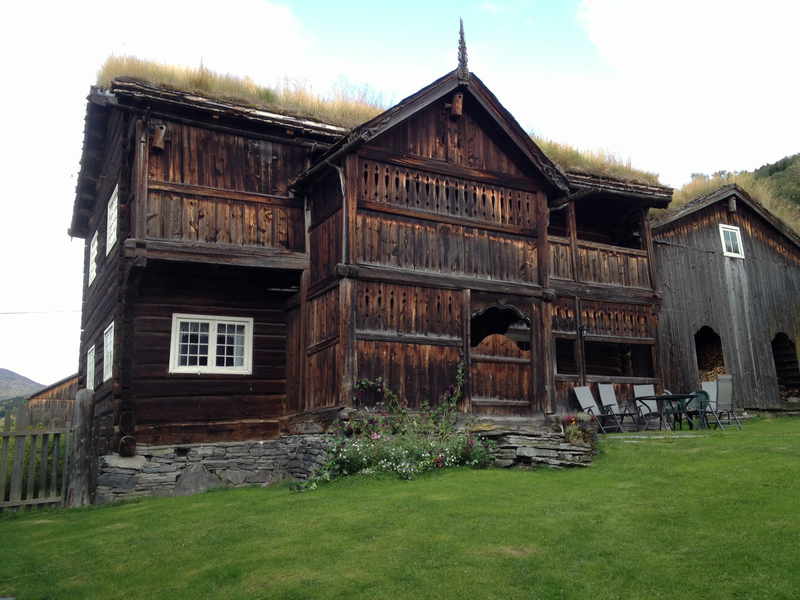 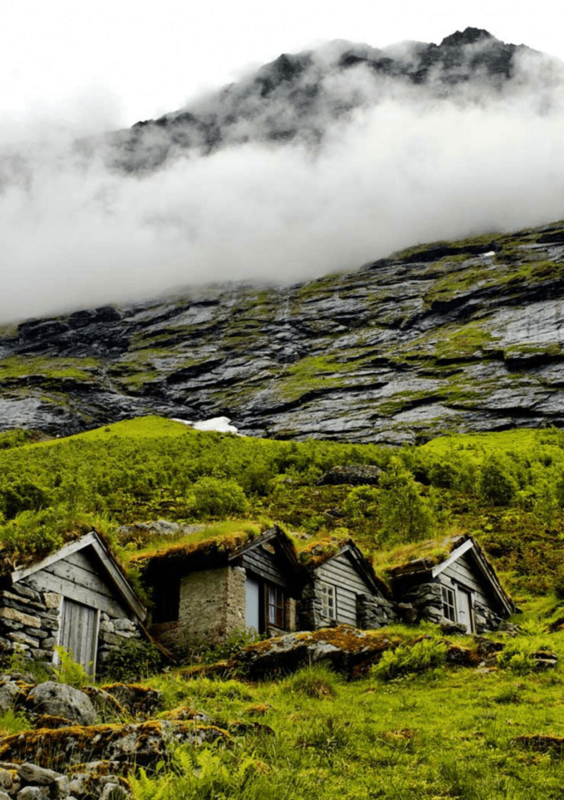 adopted feudalism ) influenced the vernacular architecture of Norway, from log houses to ritual buildings. 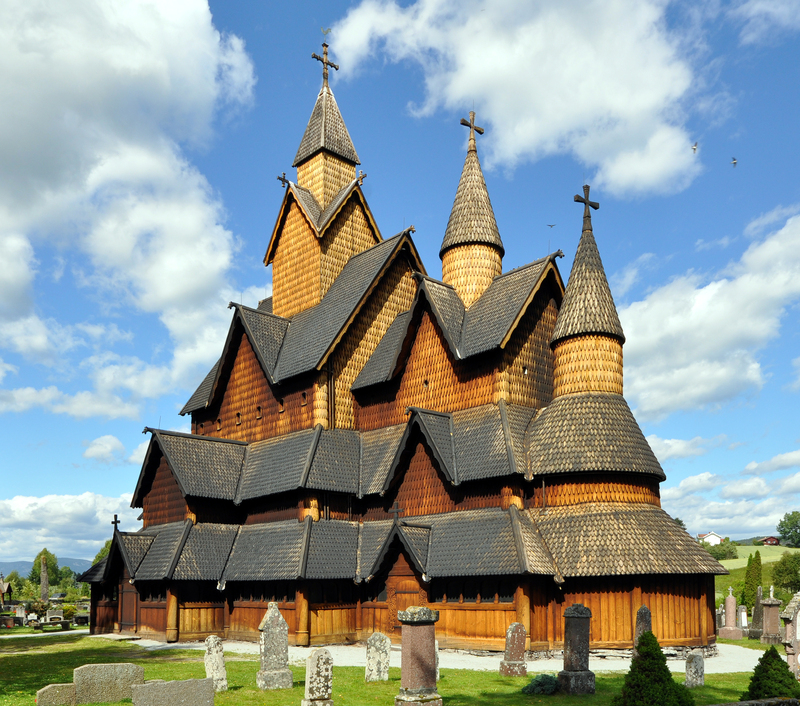 So called stave churches were once common wooden construction in north-western Europe. 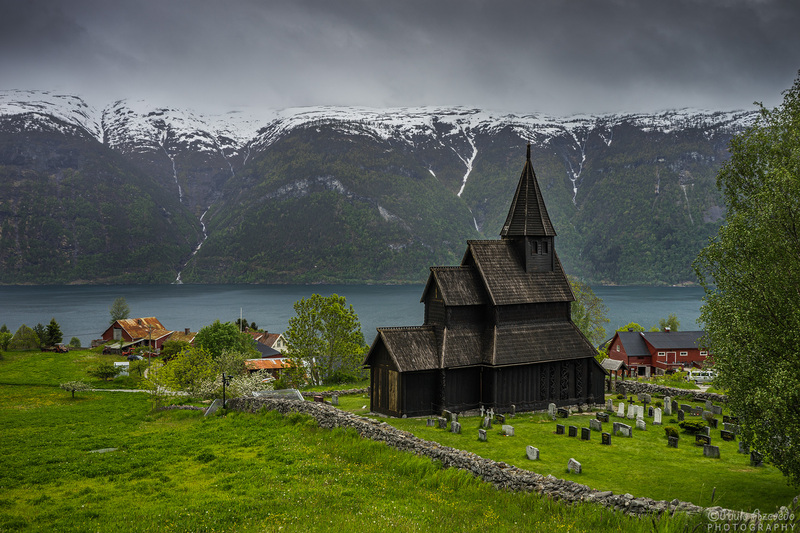 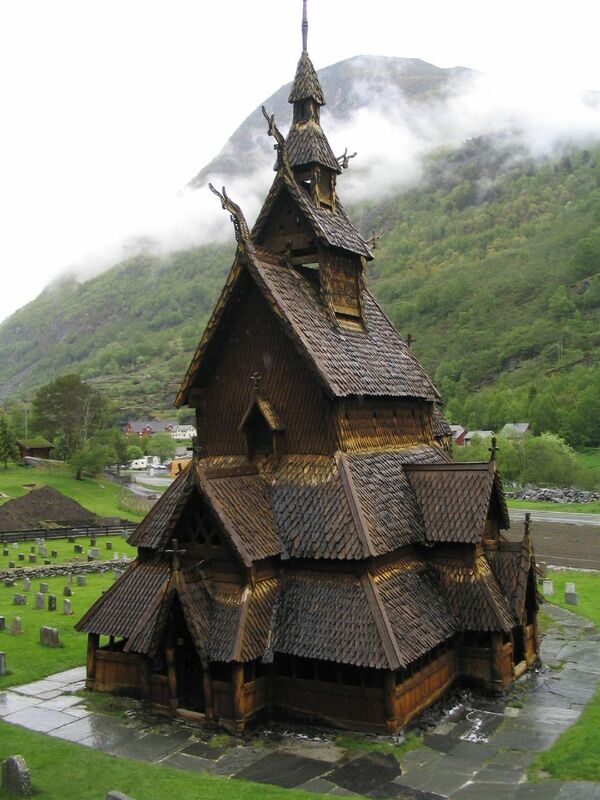 Today the most of those survived architectural objects are in Norway, including the oldest Urnes stave church ( XII Century ). 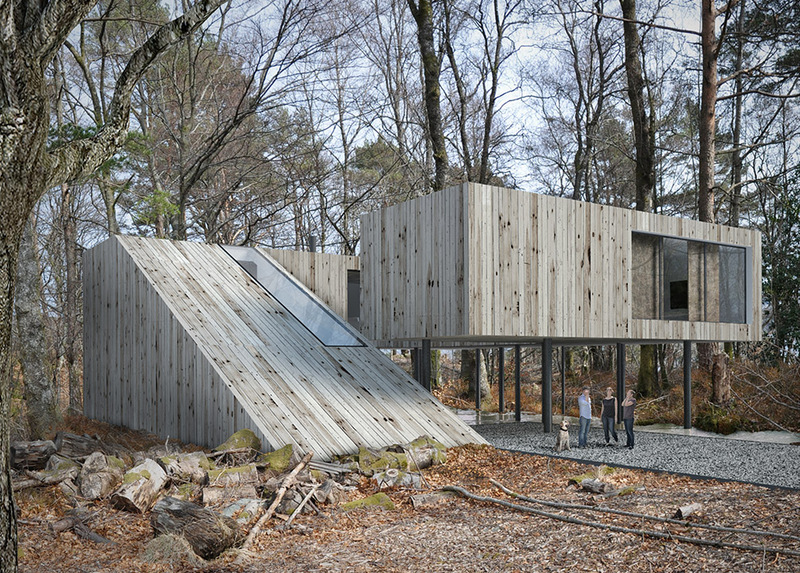 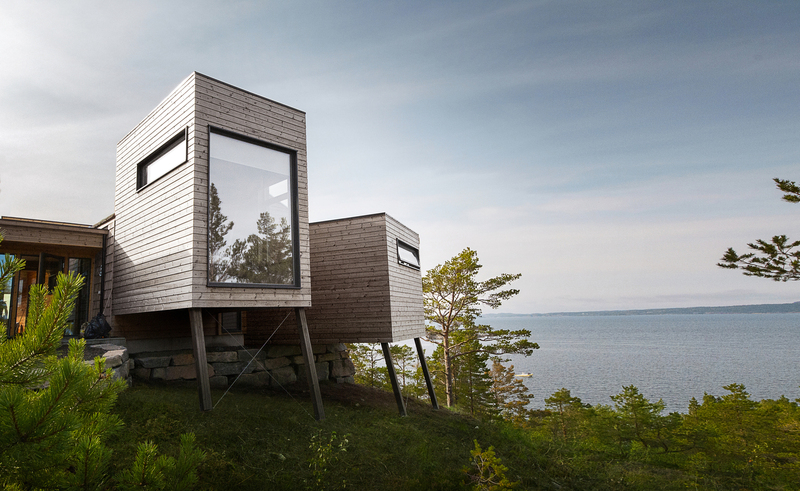 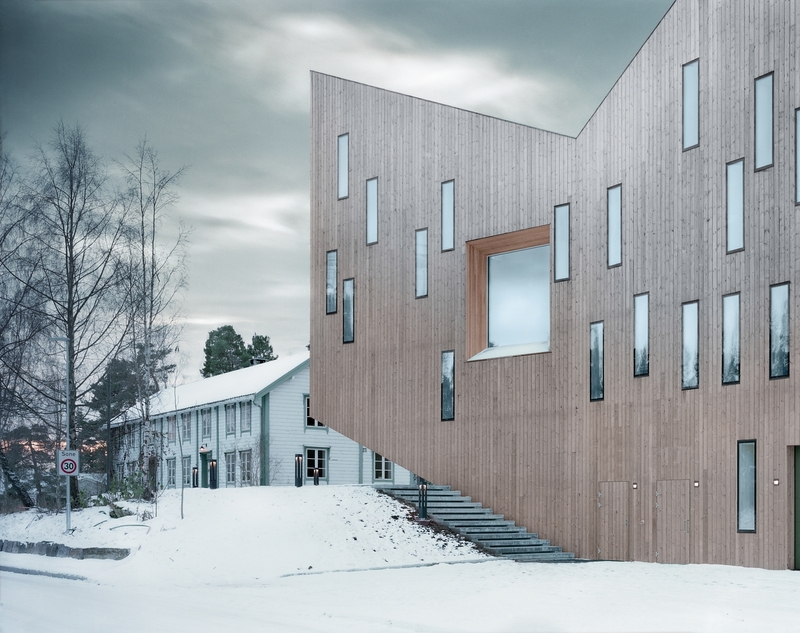 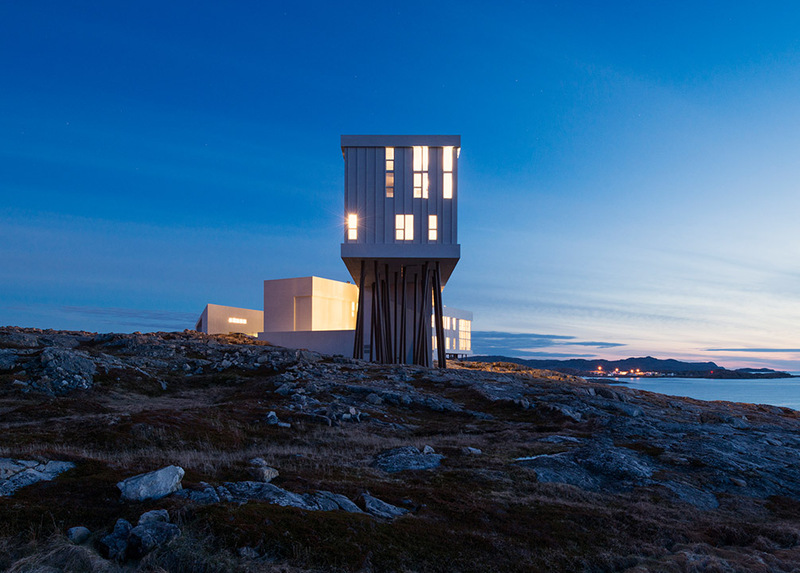 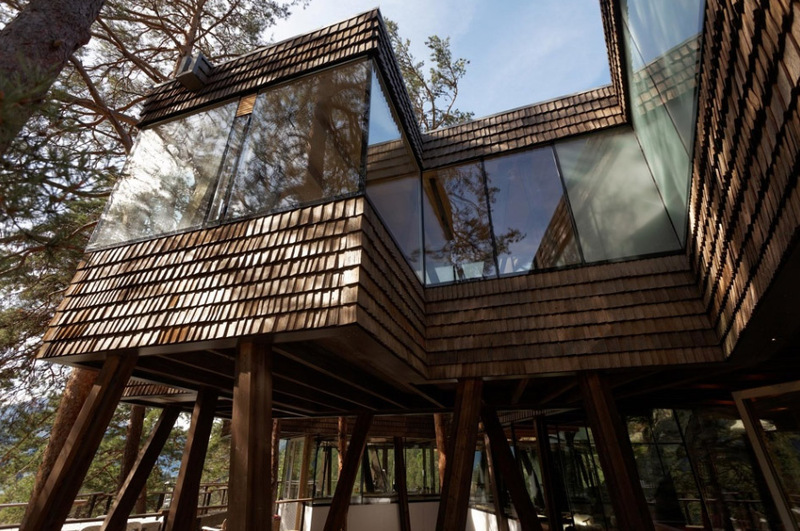 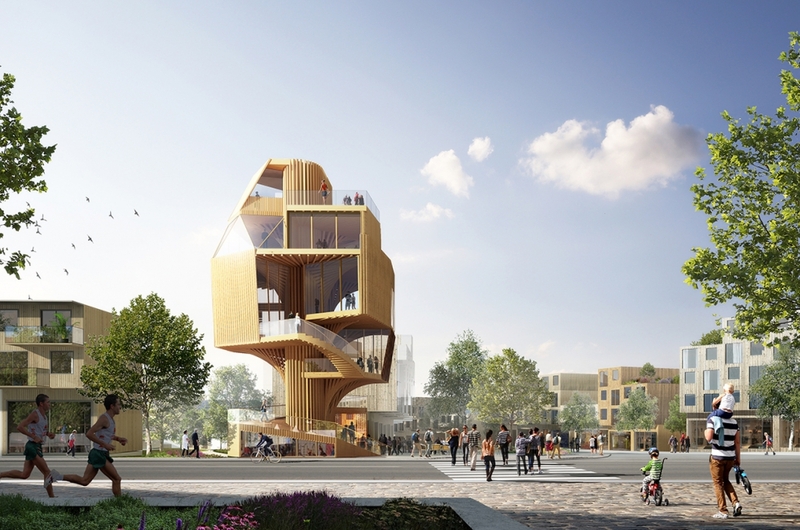 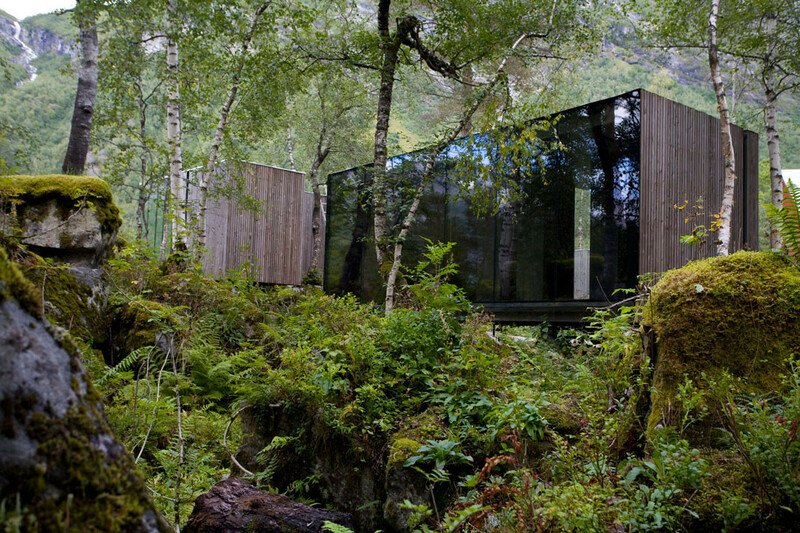 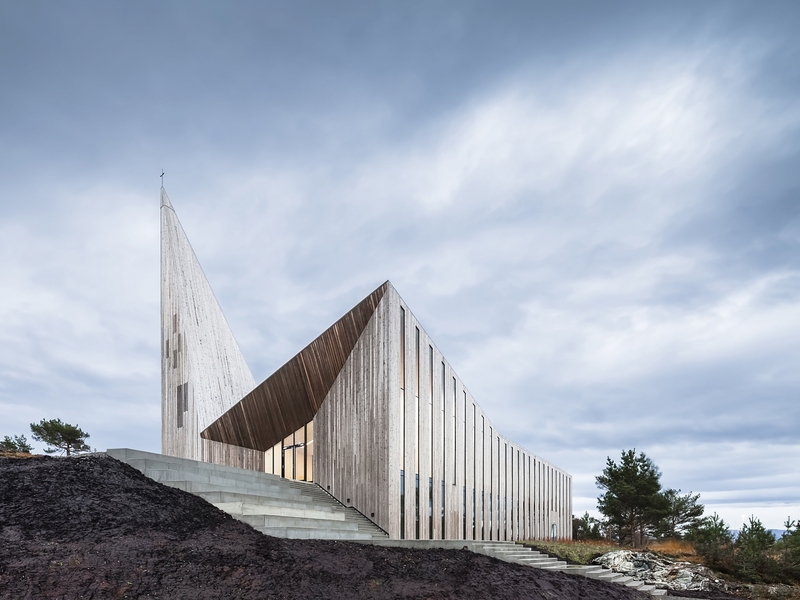 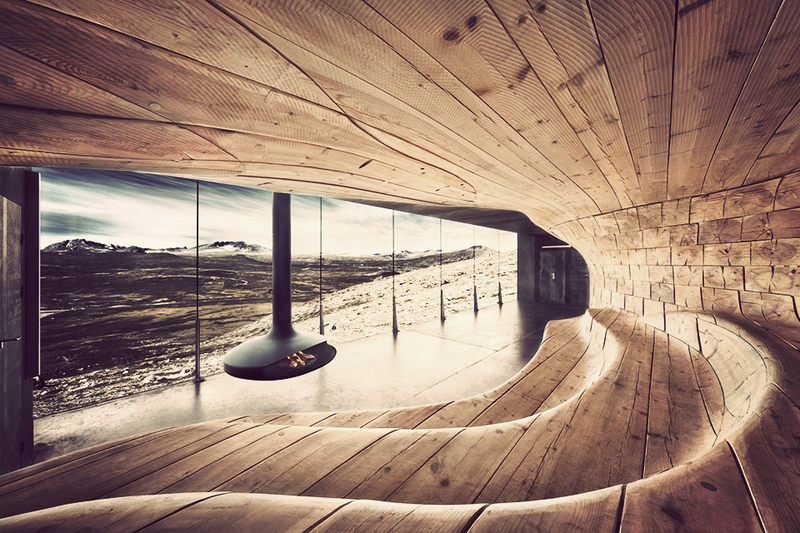 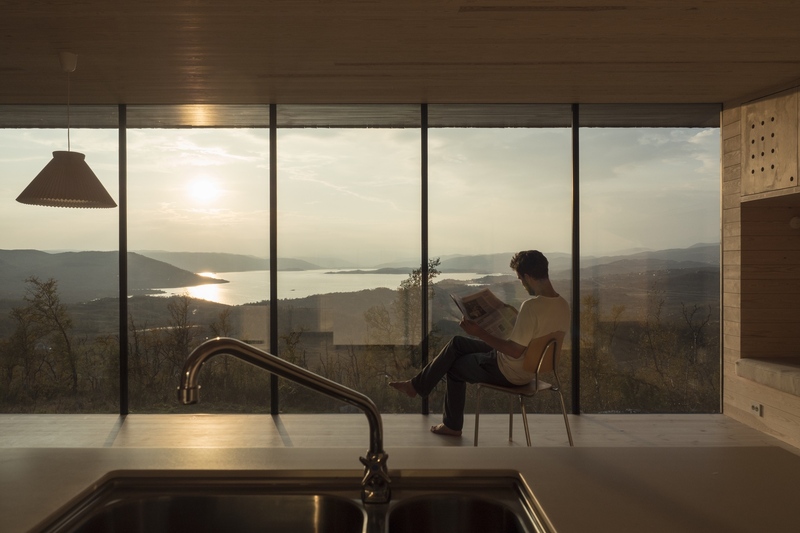 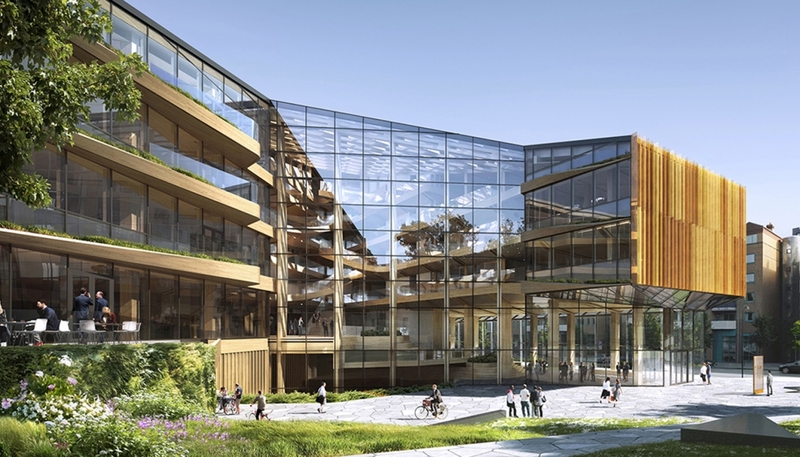 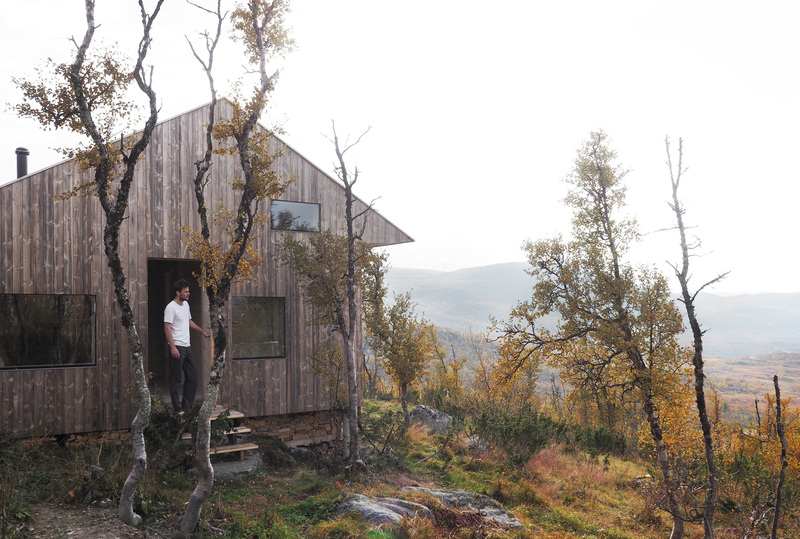 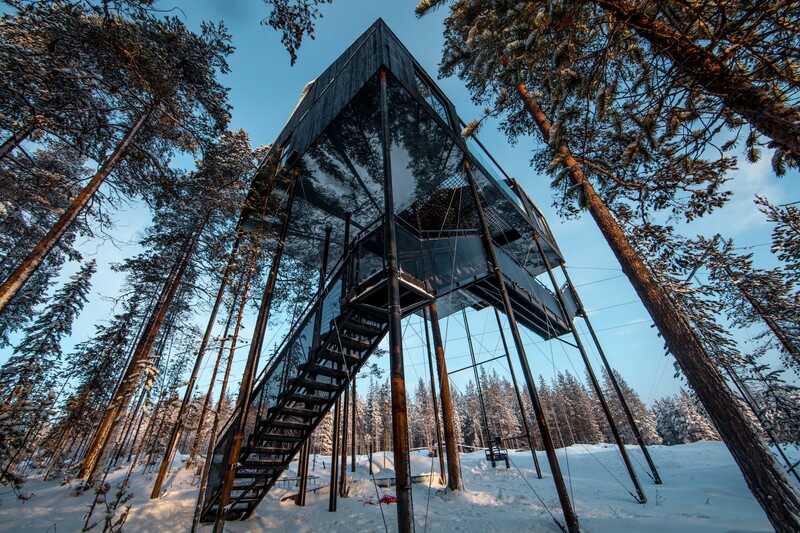 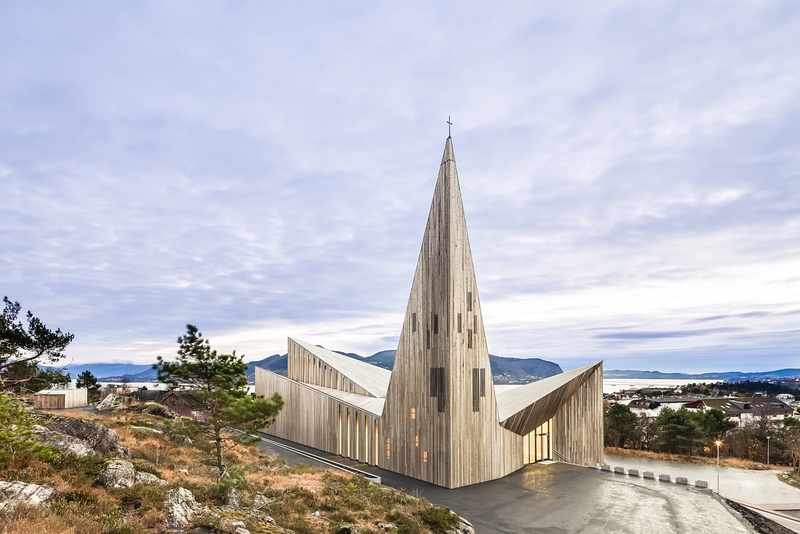 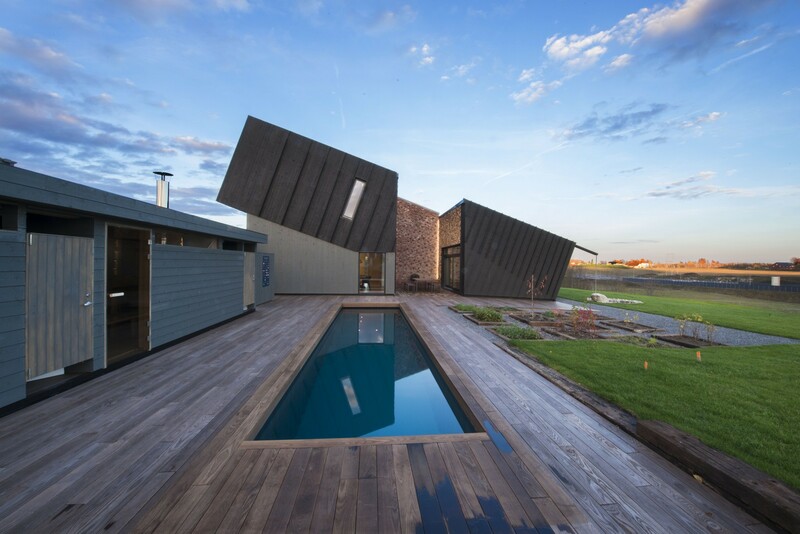 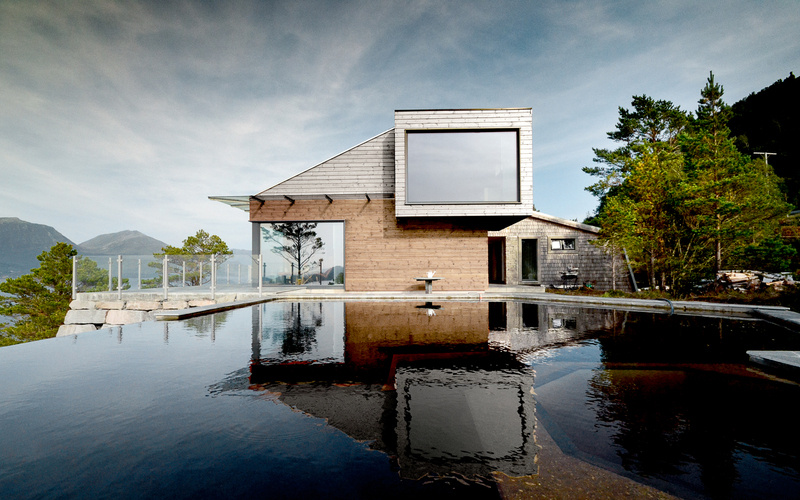 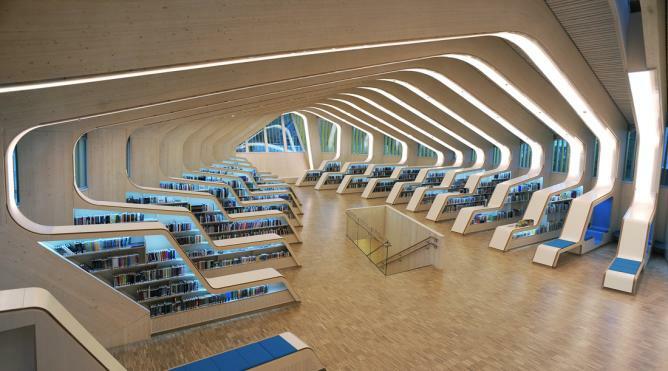 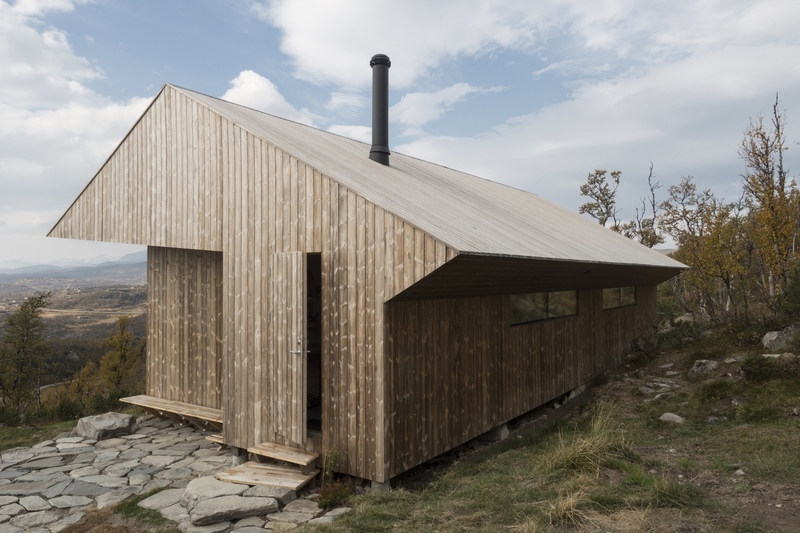 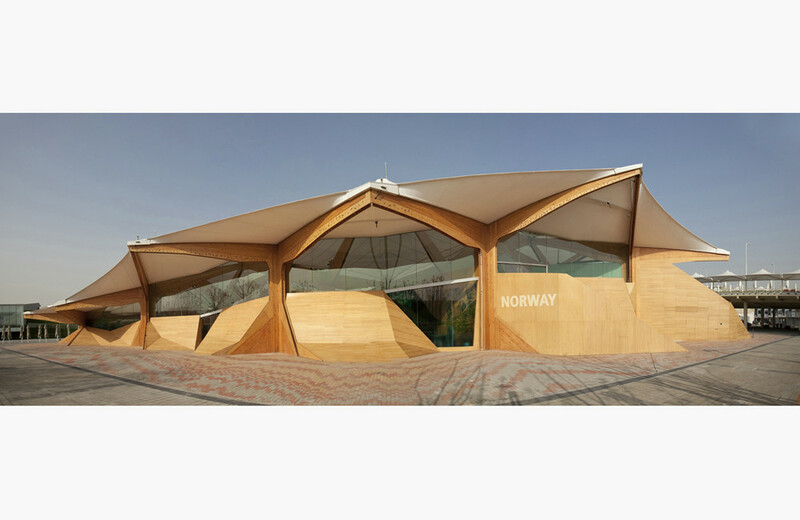 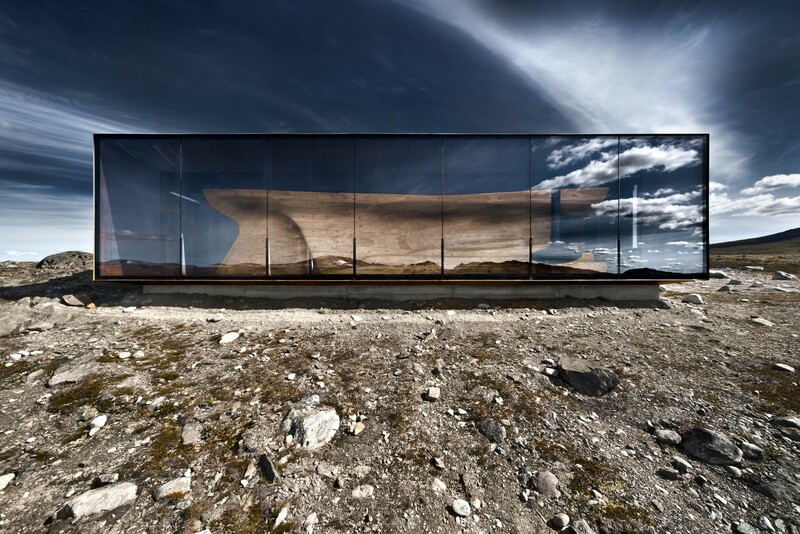 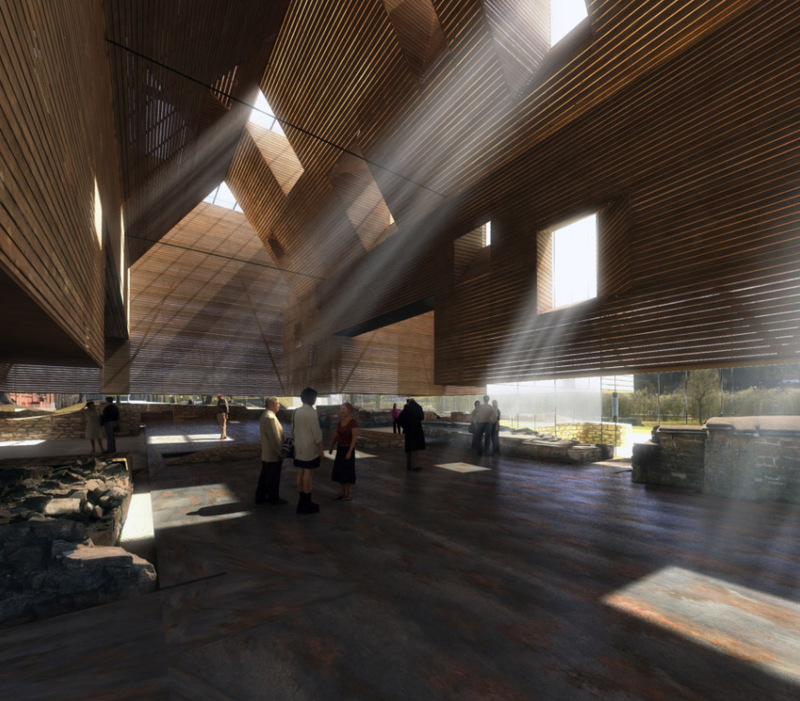 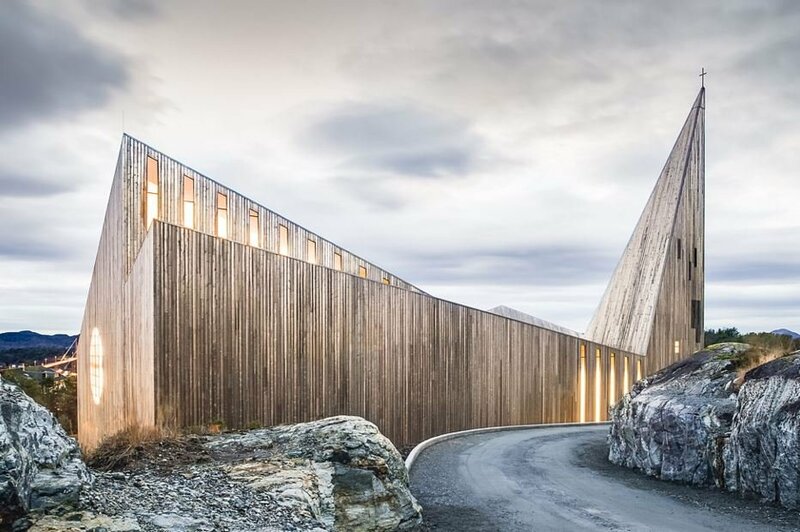 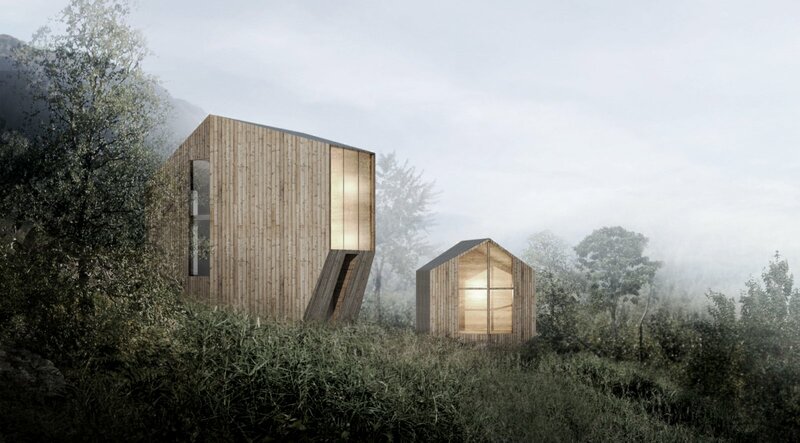 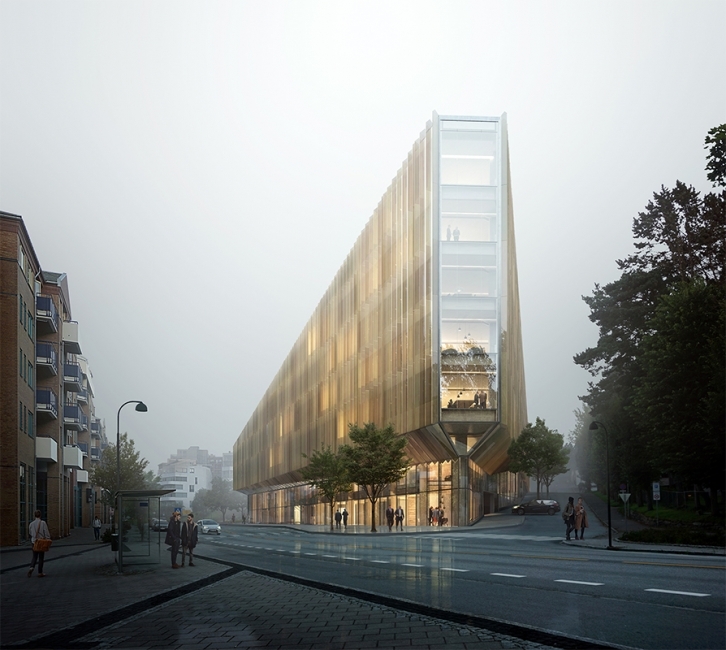 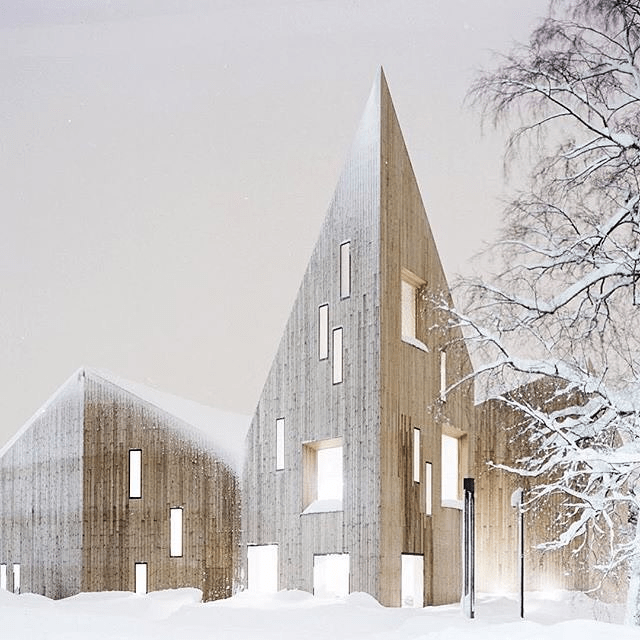 Contemporary Norwegian architects have been recognized for their work, both within Norway and outside it. 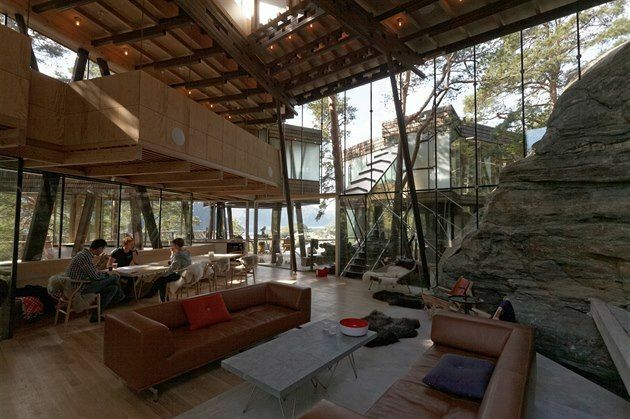 Here we are focusing on some of their remarkable projects. 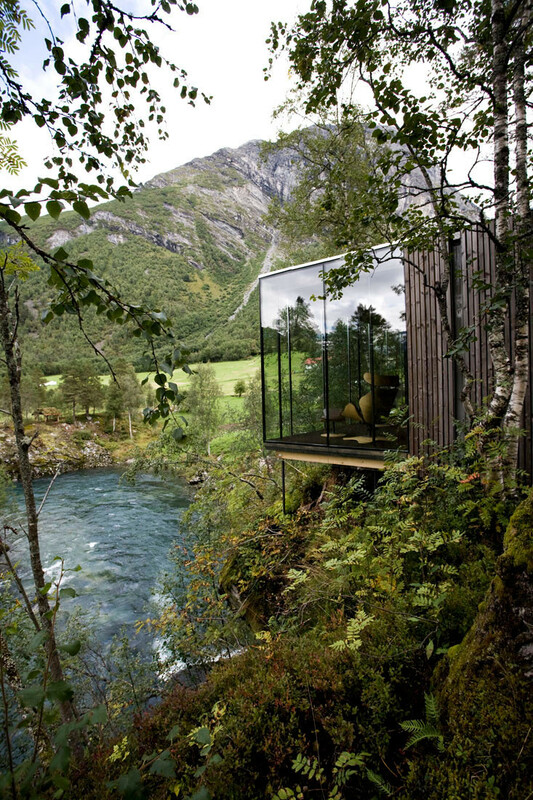 Enter your email address and receive fresh inspiration by email.